New businesses are arriving in Grantham town centre and others are expanding. A mini boom in Grantham’s economic fortunes may be heralding an upturn in the town’s economy. A revival seems underway in both the half-empty George Centre and High Street. Recently the George Centre enjoyed a double opening, with the arrival of Bon Patisserie in units 10 and 11 and the Katana Japanese restaurant at unit 1. 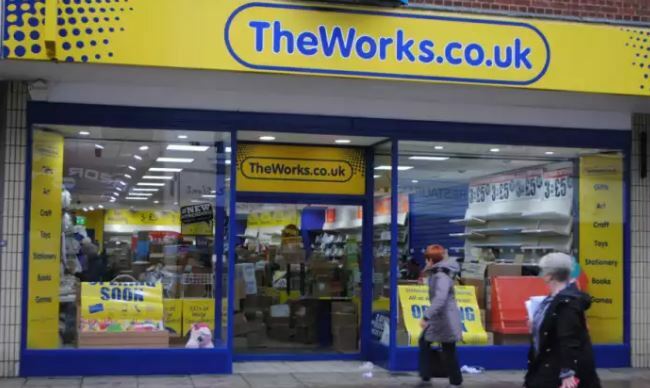 Nearby in High Street, the Works discount chain has returned, opening today in the former premises of Game. The YMCA is opening a charity store on High Street, near to the Old Bank, which re-opened last month following a £225,000 refurbishment. Furthermore, at the other side of High Street, two barber shops are preparing for an imminent opening- BarberZone and Razor Sharp. And at the entrance to the Isaac Newton Centre, on St Peter’s Hill, workmen are busily renovating empty premises for Loungers, a trendy bar/restaurant/cafe.